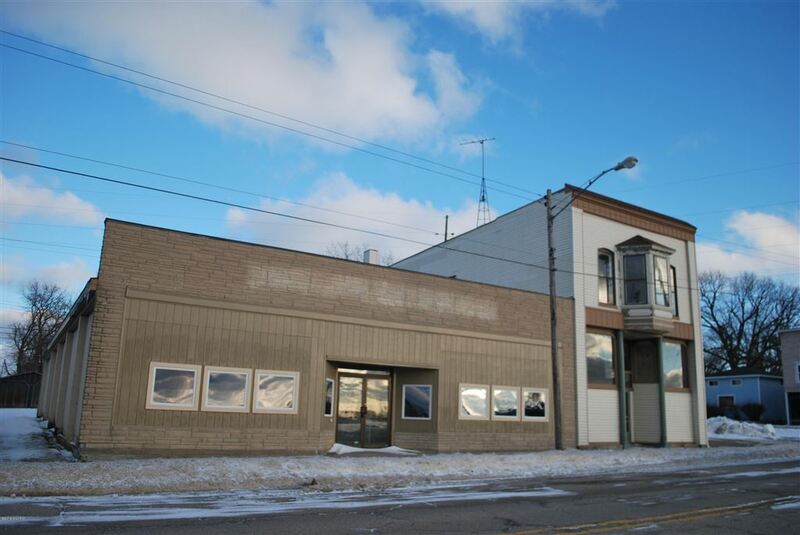 Great Opportunity on nearly 10,000 Square Feet in the Waterfront District of South Washington. Historic two story building with 12' ceilings and space for four units upstairs, all of which is ready for renovation. Functional and solid 4300 square foot one story building with two newer ADA baths and a good roof and newer heating plant.